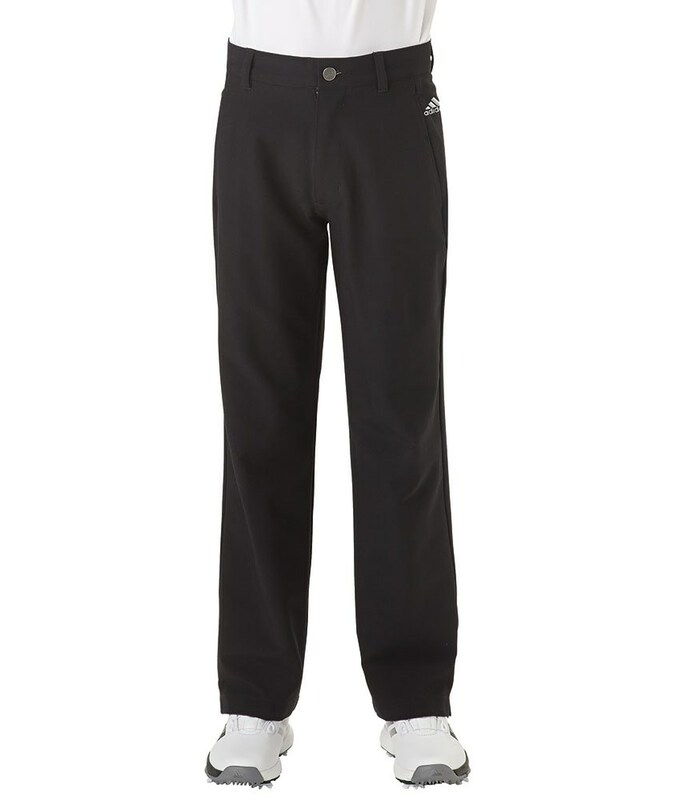 The adidas Boys Ultimate Trouser have been created to give you uncompromised levels of comfort and performance while out on the course. A lightweight, moisture-wicking stretch fabrication will help get rid of any excess sweat as well as keep you cool in the heat and the stretch will help enhance your range of movements. To make sure the trousers are super comfortable around the waist a stretch waistband has been used. And to help keep your shirt tucked in a silicone adidas gripper has been used on the internal waistband. 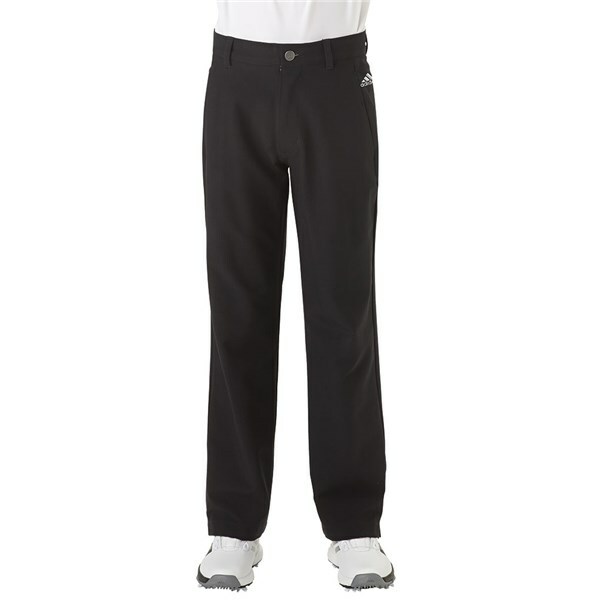 Stretch waistband for mobility and comfort.